Former NBA commissioner David Stern attempted to answer a question many Seattle fans are pondering Why does Seattle not have an NBA team? 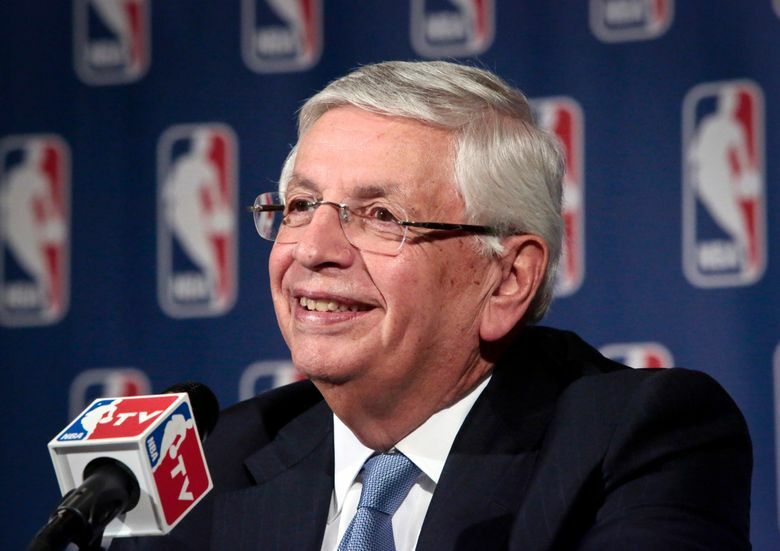 With another NBA season in the books, former league commissioner David Stern joined ex-Seattle Times Sonics reporter Nunyo Demasio on his podcast “Nunyo & Company” to discuss everything from the landscape of the league, politics and Frank Sinatra. But Stern also attempted to answer a question many local fans are pondering: Why does Seattle not have an NBA team? Stern also noted the Sonics did not receive the same level of financial commitment in Seattle as the Seahawks or Mariners had gotten for their stadium. When asked about the team’s transition in ownership from Howard Schultz to Clay Bennett, Stern said Schultz was surprised by how hard it was to sell tickets. Demasio pressed Stern on e-mails that later came out showing Bennett and co-owners Aubrey McClendon and Tom Ward had privately intended to move the team to Oklahoma City while publicly stating they wanted to keep it in Seattle.